Jesse Scott was born in Ballardvale in 1830 to Scottish immigrants Andrew and Jeanette Scott. His father Andrew was the overseer of the looms in the Ballardvale Mills before his death in 1850. Jesse worked before the war as a carriage maker in Amesbury, Massachusetts. He was one of three sons of this family who enlisted in the Union army, although none were credited to the town of Andover. His brother William, a printer in Buffalo, survived the war. 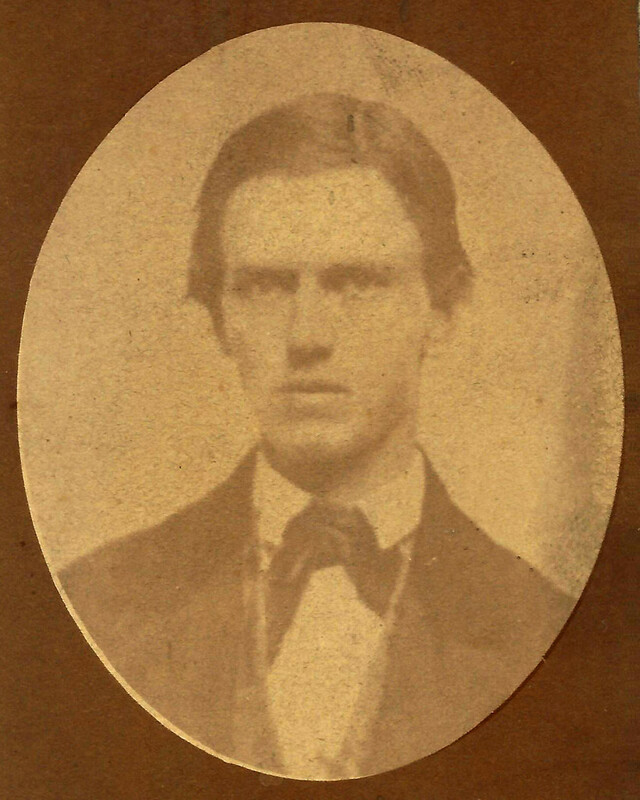 Brother Robert Scott, was killed at the Battle of Bull Run on July 21, 1861. Jesse Scott, a private in Company E of the Massachusetts 14th Regiment, was killed “by the accidental discharge of a weapon”, while on guard duty at Fort Albany, Virginia on September 19, 1861. He was severely wounded in the face, and died on the afternoon of the next day. His widowed mother Jeanette, who had depended on Jesse for most of her financial support, was awarded a pension of $8 per month.